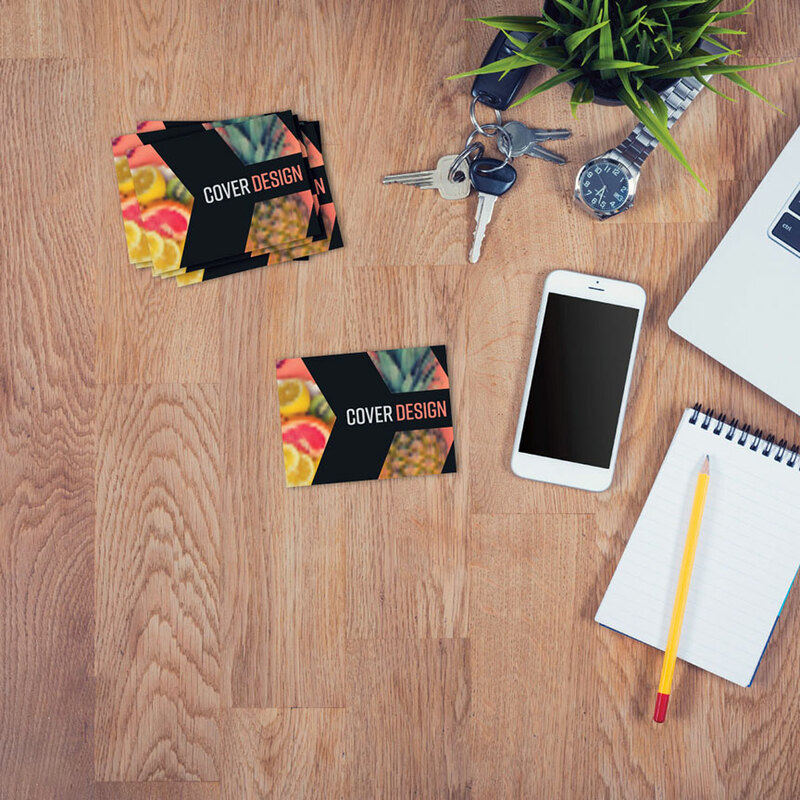 Wanting a smaller flyer that people can fit in their pocket and actually keep? This flyer is the perfect size for you. I understand gang run printing is more affordable but color quality and exact cuts cannot be guaranteed and there is a 10% over/under on quantity received. 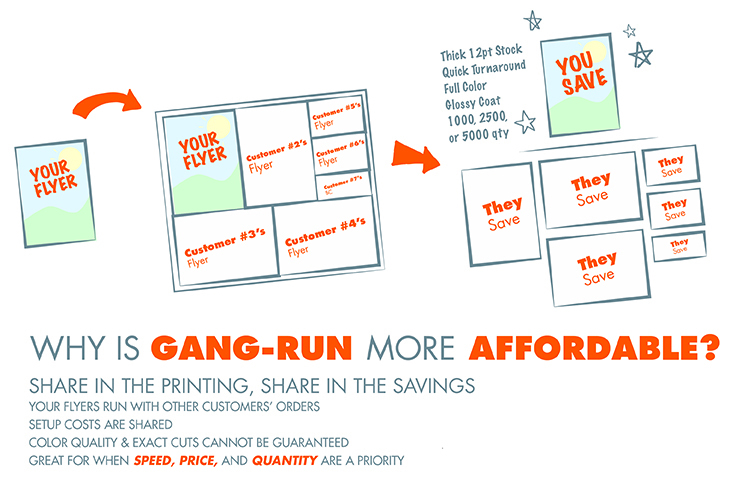 Our gang run 3x4 flyers are printed full color on both sides on a 12PT card stock with glossy UV on both sides. 393 points will be rewarded to you when you buy this item.